In its continuing efforts to provide an atmosphere that supports business, the North Florida Regional Chamber is working hard to increase incentive programs to assist companies with expansion or relocation in Bradford, Union and Southwest Clay Counties. Please call the chamber at 904-964-5278 to see what new programs have been added. The Rural Job Tax Credit Program offers an incentive for eligible businesses located within one of 36 designated Qualified Rural Areas to create new jobs. A new business may apply for a tax credit of $1,000.00 per employee. Company must employ 10 or more to be eligible. Click here for more information. 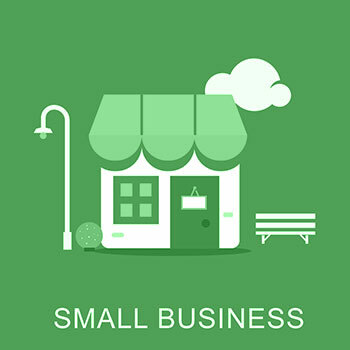 TheFSBDC at the University of North Florida has prepared a document that may be of help and provide useful links in starting your new business in Bradford County. Just click here to download the document. Another useful document by the Jacksonville Port Authority, regarding Bradford County being a Foregin Trade Zone, may prove to be of some use to you. Just click here to download this document.